Will you bravely step into the “Creative Matrix of Divine Frequency” with me?? For 22 days, beginning February 1st, we will focus upon all that manifests and creates!! We’ll lay a foundation for continued growth, understanding and connection, while freeing ourSelves from all patterns of limitation and doubt, so that we may FULLY embrace the Creative – positive and life-giving – aspects of our being. 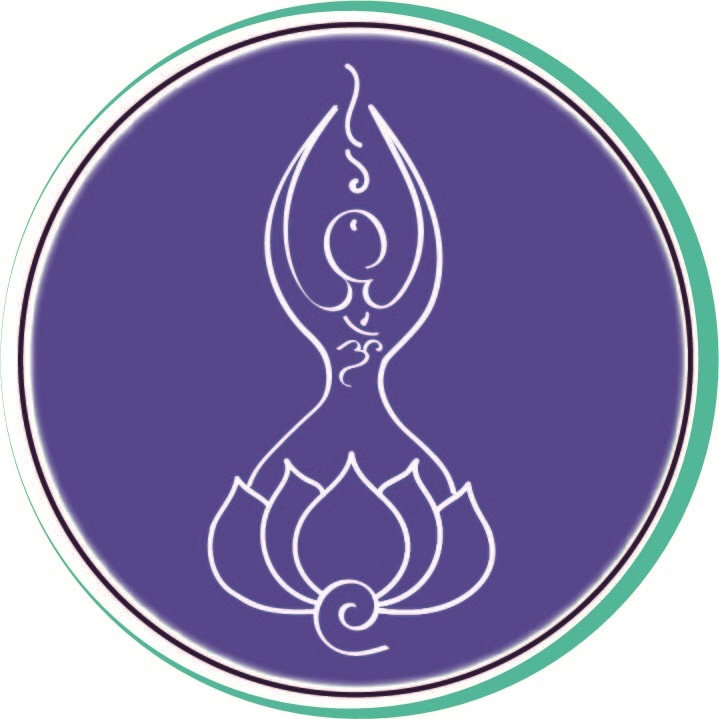 Alania is making a personal commitment to open this portal of sacred power and enLightenment for ALL who wish to connect and participate. This is her GIFT to you, and all of humanity. • Every day between February 1st, 2019 and February 22nd, 2019 – Alania will post an inspiring video via YouTube and Facebook that uplifts our soul to recognize all paths of CREATIVE POTENTIAL in our life!! With focused intention, she will confidently step into the CREATIVE MATRIX and share all insights and energy upgrades with you!! How can you join Alania in the Matrix?? • Subscribe to Alania’s YouTube Channel or Follow Alania Starhawk on Facebook to be notified of all newly posted videos!! A new 22-minute video will be posted each day, between February 1st and February 22nd. These videos and broadcasts will be encoded with divine reMembrance, designed to activate our own emPowered truth!! Be sure to accept all blessings that flow. • Share the love and Spread the word!! We’re doing this together. Invite others to be part of this epic journey into their own conscious creation. Remind them that they are ever-resourceful and abundant, in all ways. • Let us know that you’re with us!! Share your experience through comments, Facebook shares, and private messages to Alania. She wants to hear about how this energy is supporting you!! What is the Creative Matrix?? A state of consciousness that lies beyond duality, struggle, and pain. All that flows is affirmative, supportive, and life-giving!! To step into the Creative Matrix of Divine Frequency, is to connect to every potential-filled resource that is. To step into our emPowerment, in a sacred and productive way. Hold clear intentions to welcome all that uplifts and blesses your journey. Alania has been passionate about understanding the universe and its intricate workings at quantum levels of shift and awareness. Her personal commitment to self this year, is to delve further and deeper than she ever has. There comes a time when all great knowledge becomes more than a concept, it becomes a reality. That’s why she has created this opportunity. This is her way of leaping into the Creative Matrix in a super-sonic-sorta-way!! Will you join her?? Life happens. If you’re not able to commit to all 22 days, that’s fine. She’s holding the Divine Frequency for you and your soul. If you CHOOSE to be part of it, you will absolutely receive all that is being shared.